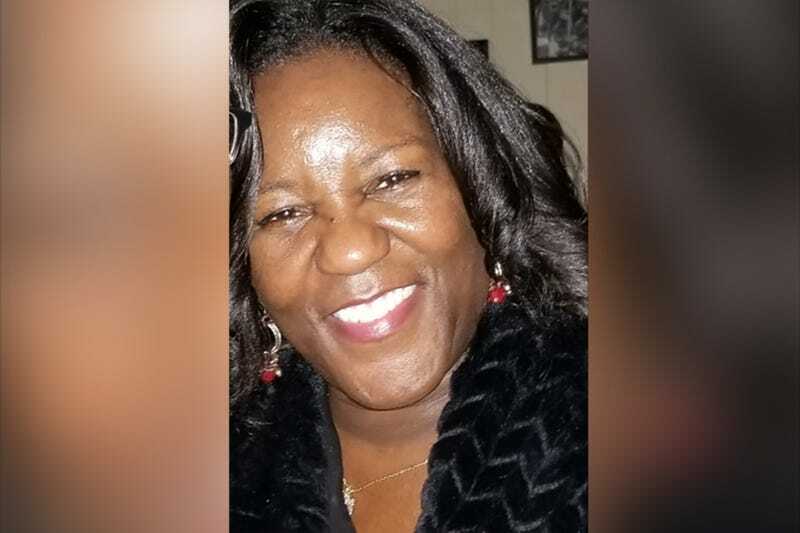 Jacquelyn Smith, 52, was a passenger in a car with her family when she saw a homeless woman reportedly holding a cardboard sign in one hand stating: “Please Help me feed my Baby” on a Baltimore street. The homeless woman was holding what appeared to be a baby wrapped in a blanket with the other hand. Like decent human beings, Smith’s family pulled over to help. “The male suspect then produced a knife and stabbed the victim in the torso before fleeing the area on foot with the female suspect who was holding the sign,” the police statement said, HuffPost reports. Smith was rushed to a local hospital where doctor’s were unable to save her. Police are looking for a man who appears to be in his 30s, around 6 feet tall and with a goatee. The female suspect is also black and could be in her 20s, cops said, The New York Post reports. A friend of Smith’s, who didn’t want to be identified, told the Post that nothing about the stabbing sounds right.